Promotional products might seem old school, but they are still one of the most successful advertising methods available. Even with all of the modern and digital advancements, you can (and should) use promotional products to assist with your current marketing strategy to help your branding efforts. Today, we are offering tips on how promotional products tie into your web design and branding. Include your logo on your promotional products. Your web design should let your brand shine and your logo should be instantly recognizable. Promotional products can help you achieve this goal. When you promote your logo on your promotional products, it can ensure that recognizability and ties in traditional offline promotions to your online presence. 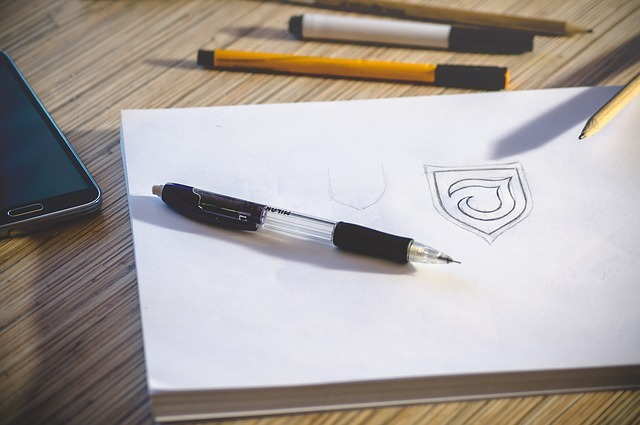 When designing your promotional products, make sure to add your logo, not just your company name. In addition to your phone number, you should also include your website too. Use a special landing page on your promotional products. When you drive your promotional product recipient traffic to a special page, you can track where those visitors are coming from. However, that is not the only tactic you can use when you have a special landing page. You can target that audience and offer specific promotions whether it be geographic, demographic, or an other particular segment of your audience. If you think that promotional products are too antiquated to still deliver on their advertising, you would be mistaken. Promotional products are one of the most effective tools for promoting your brand and marketing your product or service to your target audience. They cost less on average than other types of media advertising and can garner better results. The key to success with promotional products is ensuring that they are kept long enough to help the recipients remember your brand and even achieve some transference as others see them using a product with your brand name and logo on it. The way to achieve this with a promotional product is to make sure that it is useful to the recipient, that it is unique to your brand, and represents your brand well. When these three traits come together in a promotional product, it helps build a favorable and memorable impression of your brand. On average, most promotional products are kept for at least a year or more. Recipients can recall the names and brands on the promotional products they use and are more likely to do business with a company because of the favorable impression that is made. Everything begins with choosing the right logo. It is an important representative of your brand. Do not think it is alright to just pay a stranger $5 to design it for you and be done with it. Your logo is much more important than that. Spend more time and effort on creating the right logo for your business. Consider color, font, and the impression you are making. There is a great deal of psychology behind logos. Colors mean so much and can convey trust, happiness, prestige, and more. If you weren’t aware how great job promotional products could be for advertising your brand, hopefully you have a better understanding now. Promotional products can help tie your branding into multiple marketing promotions. When choosing a promotional product, there are many more choices available now than in the past, so it is easy to find something that ties into your brand or industry. These types of promotional products are the most memorable. The other keys to success are to choose a product that is useful and well made so it represents your company well. Even though it isn’t made by your company, the quality will reflect on your company nevertheless. Your logo should be included on your promotional products and can tie in with your website in several ways. Cross promote your website URL on your promotional products and advertise your promotional product giveaways on your website. The logo you choose for your brand can be very important and a great deal of effort and research should go into designing it. Richard Larson is Brand Manager for GoPromotional.co.uk, leading supplier of promotional gifts in the UK. He enjoys sharing business and marketing tips, both online and offline.